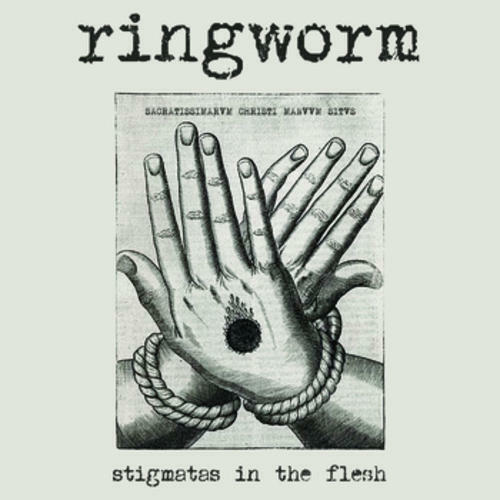 (LP + MP3) Legendary Cleveland thrashers Ringworm release their first live album recorded in 2010 at A389's label 6th anniversary bash. Label head DR describes the night, "There was a lot of tension in the air. After Gehenna's set almost ended in a riot, Ringworm took the stage and just leveled the place. It was truly one of the most vicious performances I've ever seen." Available on 300 copies on clear or black vinyl, with printed insert and MP3 download codes.